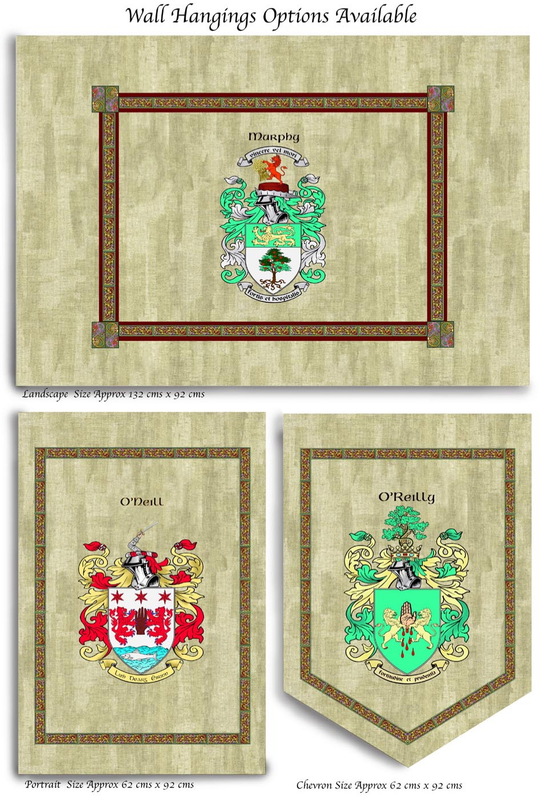 Our digital fabric printing section caters for a variety of clients for such things as individual family crests or coats of arms for use as upholstery or wall hangings. 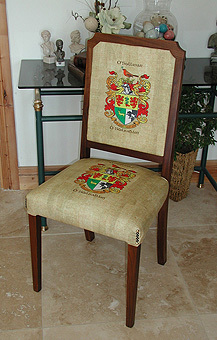 For the interior decorator co-ordinated designs to match a particular decor or colour scheme. For the wedding planner we can design and print onto silk or chiffon that exclusive one of a kind print. We will create custom duvet covers with any picture or photograph you like from children to family pets. There are endless possibilities. 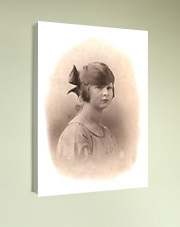 Get that favourite photo or treasured old family print onto canvas. 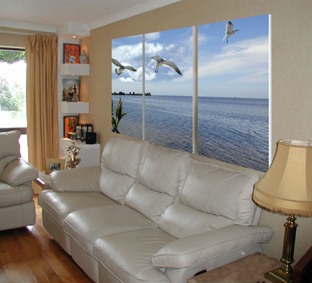 We can create an image over 3 or more canvases to produce a spectacular wall feature that will transform a room. 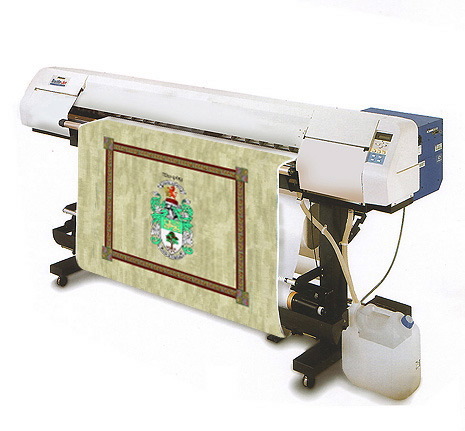 We can mount the canvas onto a wooden frame or alternatively we can supply in the roll. Supply your own digital image and we will transform it into a work of art.